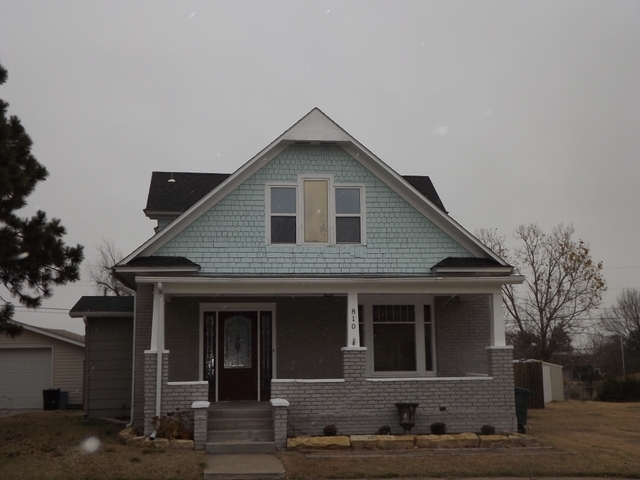 $105,000- 810 Main St. in Victoria, KS: Well maintained 1 1/2 story home in Victoria in a great location with plenty of character. 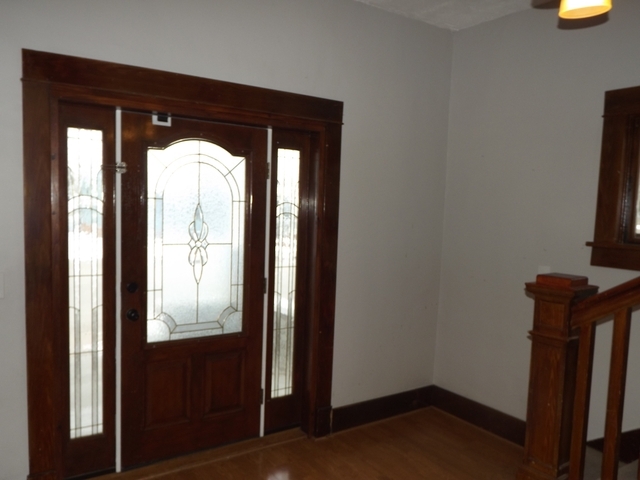 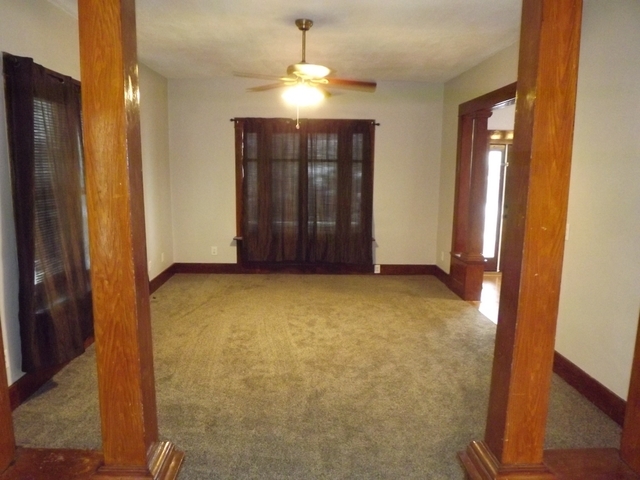 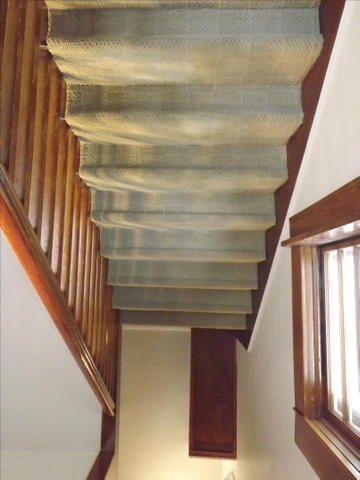 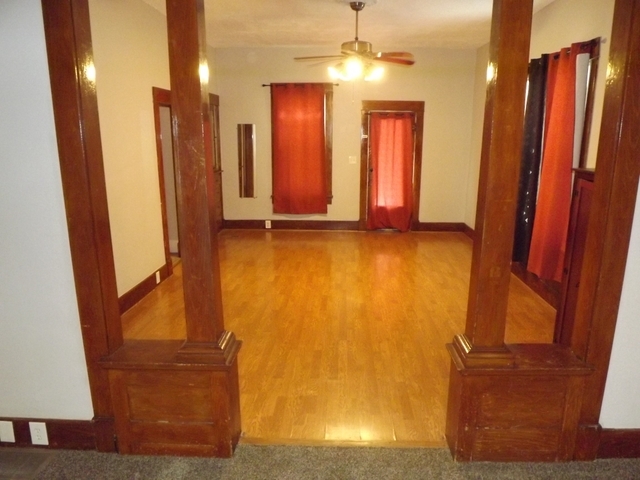 This home features a beautiful covered front porch for relaxing on, as well as original woodwork throughout the house. 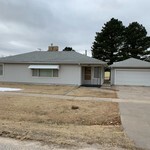 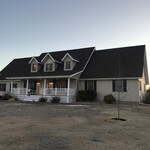 There are 4 bedrooms and 2 bathrooms in the home with new carpet on the main floor as well as newer vinyl windows throughout most of the home. 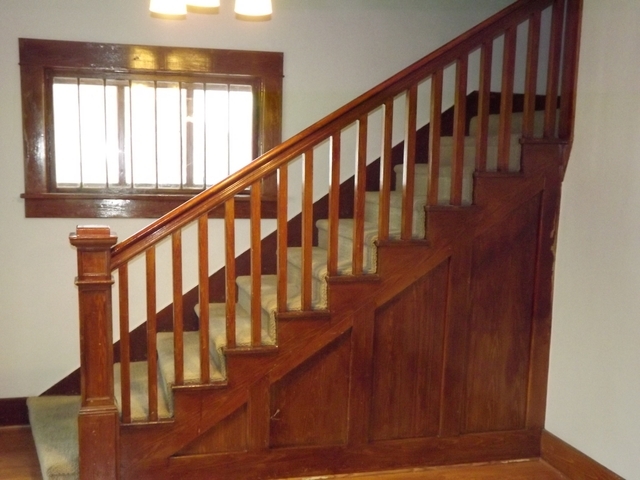 The basement has also been partially finished. 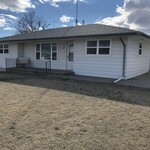 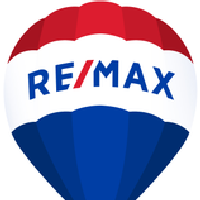 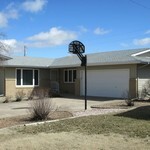 To find out more about this property, or to take a look, give Tim with Re/Max Pro a call at 785-639-6395.